Congratulations, you’re engaged! It is now time to start planning for the big day. One of the first things to plan are your engagement photos. These can be so much fun, especially during the Fall season. The different colored leaves create an amazing backdrop. There are endless ideas you can incorporate in your photo shoot. Wandering through the vineyard, or opening a bottle of wine and toasting to a successful marriage and many happy years to come! Collecting leaves, throwing them in the air and letting them fall all around you. 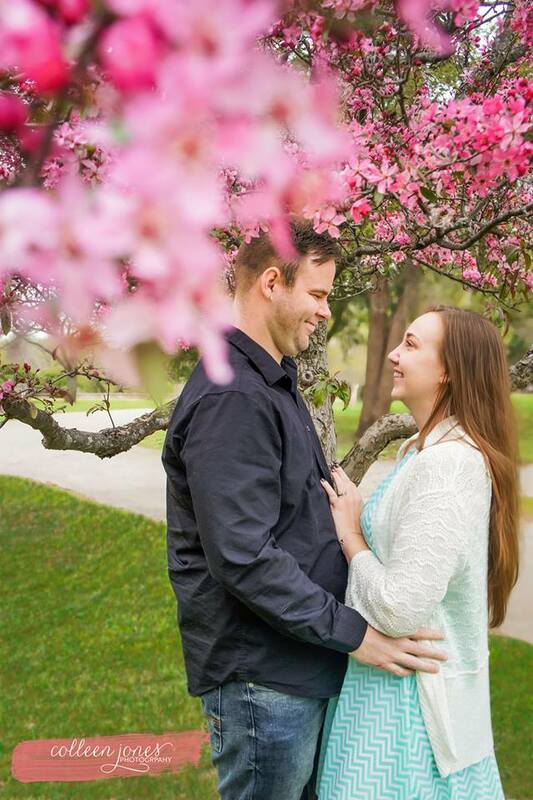 The leaves and trees in the background create a colorful vibrant background for your photographer to utilize.